Are you a new patient? Please click here to get set up with our practice in Spring, TX. 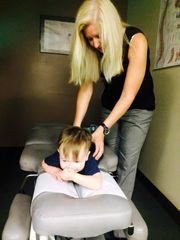 Family based Chiropractic Office with Dr. Amber Smith who completed training through the International CPA giving parents confidence their family is receiving the best care. Dr. Amber has done extensive studies in taking care of women during pregnancy. When the body is balanced it allows for easier and safer birth. Click here and read more about the technique used and how this could help you. Our office is over 50% under the age of 12. 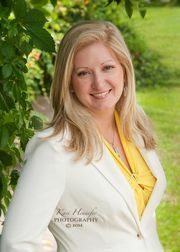 Dr. Amber uses gentle adjustments to make a BIG difference in the health of children in our community. She has adjusted just minutes after some of these little angels are born. Read more in this section and find out why our office takes care of so many little ones. 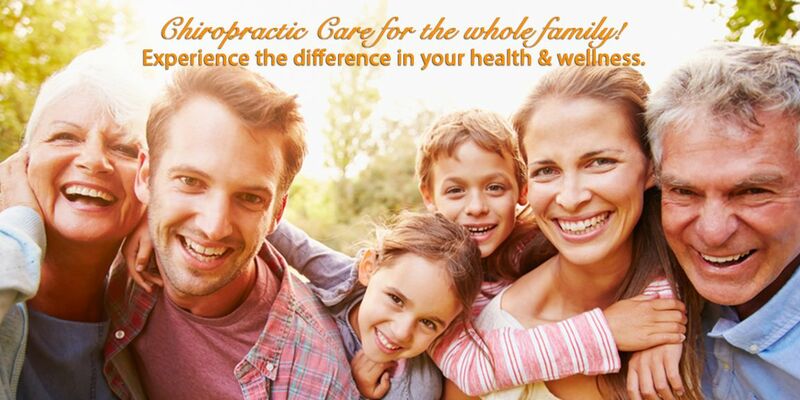 Thank you for visiting the website of Dr. Amber Smith and Connect 2 Health Chiropractic - a family based chiropractic clinic. Dr. Amber strives for excellence through superior patient care, education and satisfaction In practice as well as online. She has specialized training in pediatrics and prenatal, giving her a unique perspective on care for the whole family (all ages) "from the womb to the tomb". 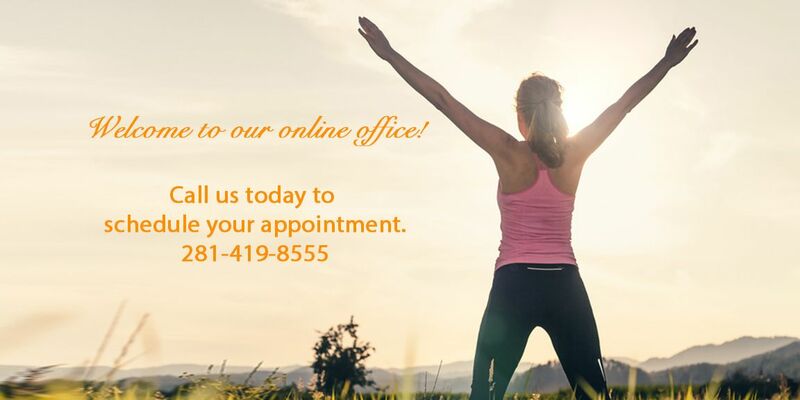 Within our website, Spring, Woodlands, Magnolia,Conroe and surrounding area residents will find all types of health and wellness related information including information about our office and the benefits of regular Chiropractic Care. Explore for yourself and find out how getting your spine checked for any subluxation (misalignments of the bones in your spine) can re-connect you to having 100% flow of life to your body. 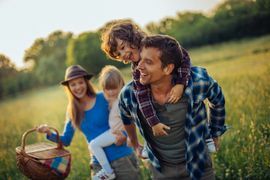 Discover a new world of wellness for you and your entire family. I'm am indebted to Dr. Amber and her wonderful care. When my daughter was 10 months old and started having intestinal issues, we took her to her pediatrician and they were unable to figure out what was wrong. We got referred to Texas Children's down town and after seeing multiple doctors and going though many painful tests and exams they were at a loss as well. We literally spent thousands of dollars in copays and expenses. They had her on a ton of medicine, but she was still in pain. It was heartbreaking to watch! The next option they gave us was exploritory surgery. During this time I was desperately researching ways to help her and saw that some people had success with using chiropractic care. I heard about Dr. Amber from a friend who used her. Dr. Amber was great with my daughter and was wonderful to accommodate us! She even allowed my daughter to lay on my chest during her adjustments to help make her feel more at ease. After just two visits she fixed the issues my daughter was having and we were able to take her completely off of all the meds! My daughter hasn't had any issues since. 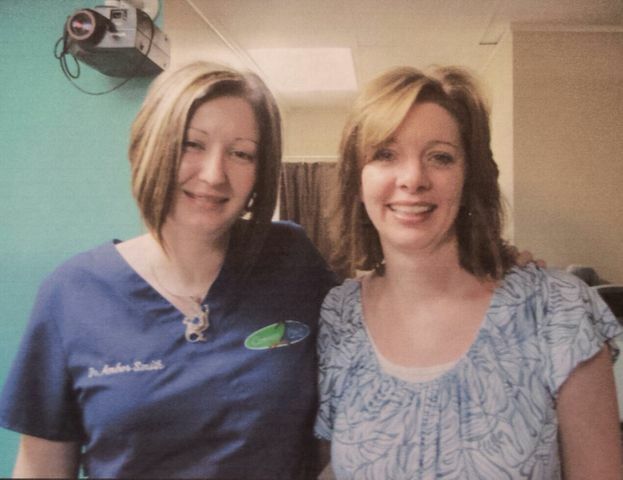 I'm am indebted to Dr. Amber and her wonderful care. After our experience with her we try to see her on a regular basis. 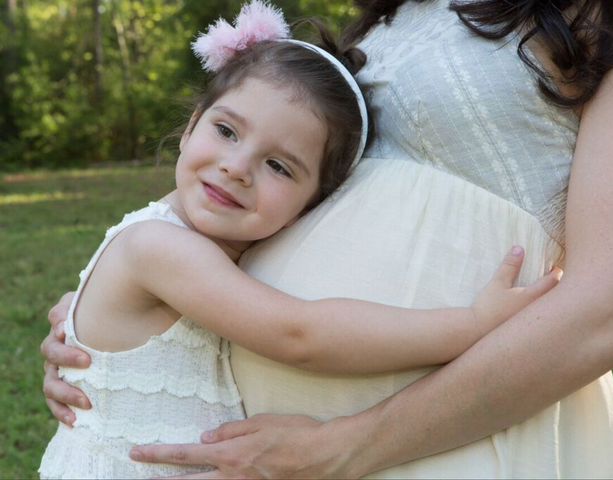 She cared for me during my last pregnancy and helped tremendously with my back pain. She helped me go into labor naturally and have a easy, natural birth. I can't recommend her enough! 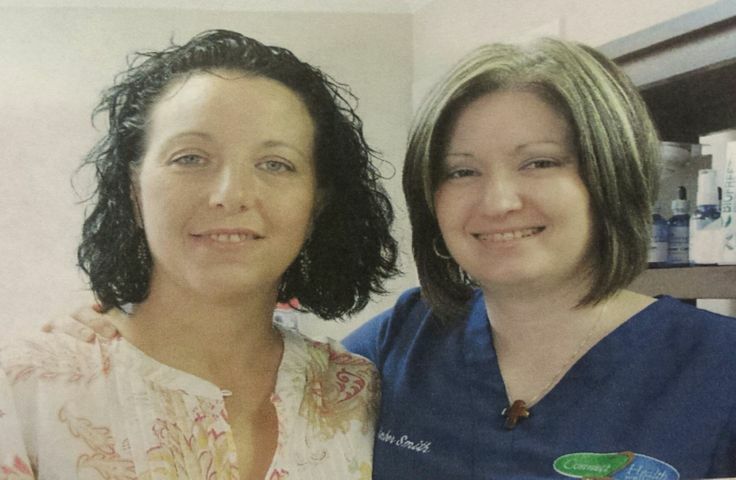 I would recommend that anyone in need of Chiropractic care see Dr. Amber Smith. "I feel like I have been given my life back"
I think better, my body hurts less and I feel that I am "truly cared about." I have less tension in my neck and shoulders. My middle back and neck feel soooo much better. My muscles don't hurt as much. But, the most important one is that I gained 4 new friends that "truly" care for me and will do what it takes to get me healthy. This lifts my spirit and I feel that I have been truly blessed to have Dr. Amber and the ladies in my life. They all have made a difference in my life. I want to thank each of them for the care they have given me from their therapeutic touch, hugs and kind words. I feel better! 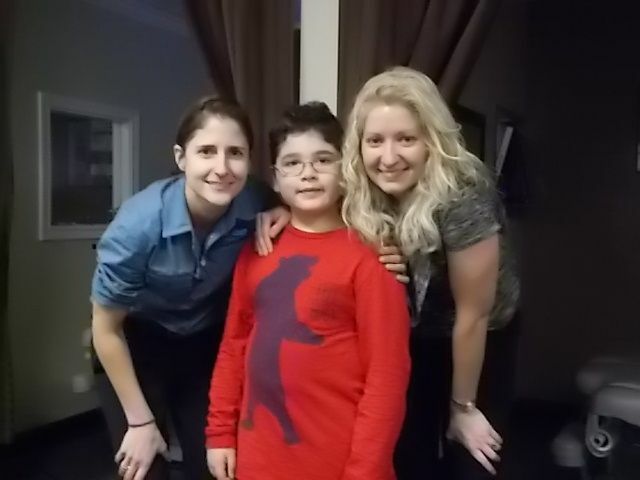 Thanks Dr. Amber, this has been a life changing experience for my son and for me!!! Joey has never been a child that napped or slept though the night. He wakes 8-10 times a night and has trouble falling back to sleep. We were referred to Dr. Amber by my sister and we decided to give it a try. The night after Joey's first adjustment, he slept through the entire night, not waking even once. We have continued coming to see Dr Amber and he is sleeping soundly every night. "I have more energy now than I have had for years!" Once I came in for treatment, my shoulder pain has pretty much disappeared except occasionally under higher stress times. I have more energy now than I have had for years! 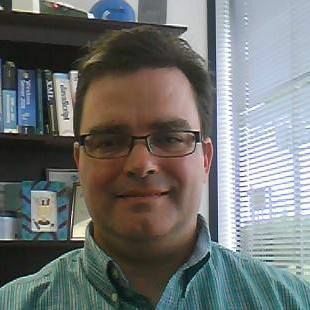 Dr. Smith is a caring, fabulous person! "The difference of what I feel today...is like night and day." It wasn't until I came to know about Dr. Amber that I am now able to function much better on a day to day basis unlike before. The pain has subsided drastically and my well-being has improved without the use of medication. Dr. Amber and her staff are always very helpful and kind, not to mention the understanding and compassion to what I was going through at the time.